Everybody loves Brickshire. You will too. The popularity of this four-year-old Curtis Strange signature course is easily explained in two words: “player friendly.” Discover wide, inviting fairways, artfully sculpted, true-rolling greens, and dramatic elevation changes. Golf Digest readers recently honored The Golf Club at Brickshire with a four and a half star rating. 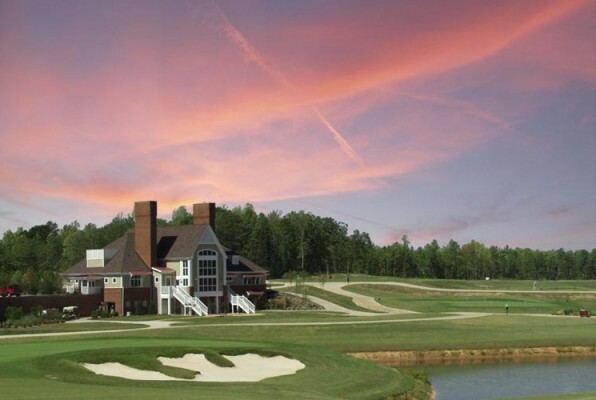 Golf Styles named Brickshire one of the mid-Atlantic’s “Must Play” courses. 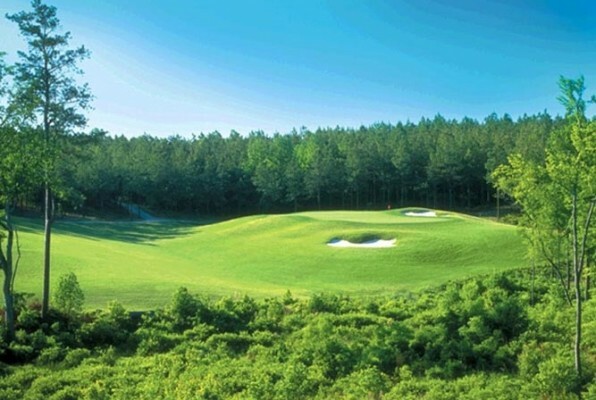 U. S. Open Champion Curtis Strange has created a unique golfing experience by replicating some of his favorite holes from around the world: St. Andrews, Augusta National, Pinehurst #2, and Riviera CC. You’ll never forget our 15th hole, a wickedly picturesque par 3 that is infamous in the area. Finish in style on our panoramic 18th hole, a dramatic par 5 that was named one of the best finishing holes in the mid-Atlantic.